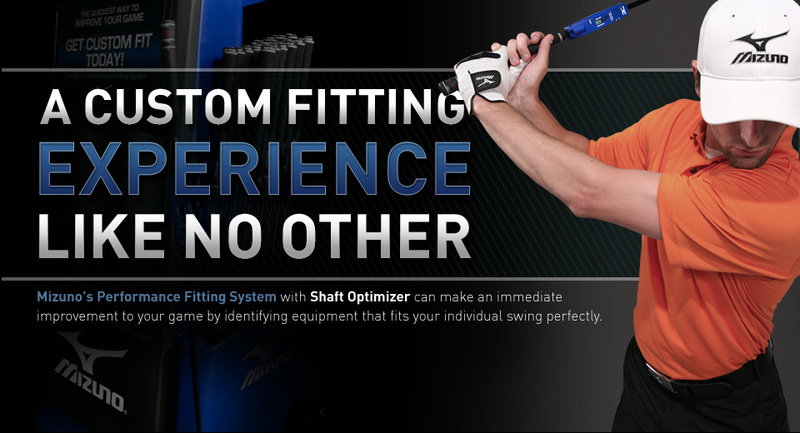 “IC” or “Inner Cavity” means more forgiveness, greater distance, and tighter dispersion. An optimized low center of gravity is the byproduct of the inner cavity design of the IC 601. 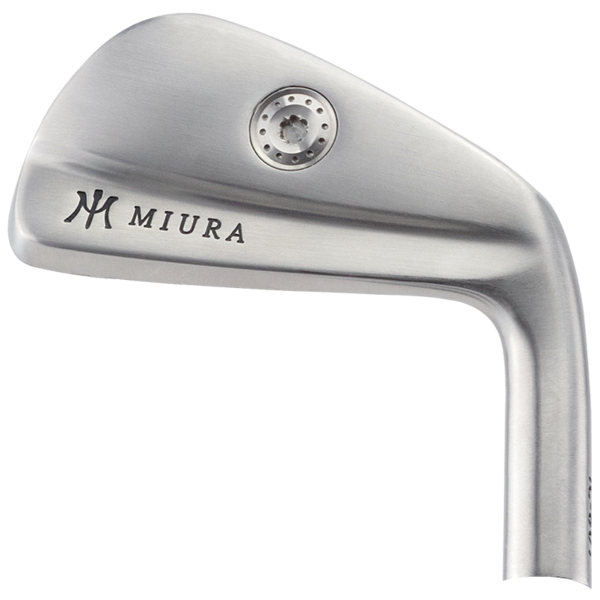 Together with a back face weight screw and a 455 carpenter steel face, this Miura iron delivers custom fit options which produce greater distance, more forgiveness and tighter dispersion. 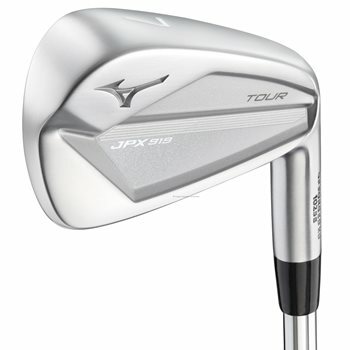 As with the ICL Driving Iron series, the inner cavity design is not new to Miura. It was first used with our hugely popular IC 2003. (IC 6001 in Japan). Modern technological advances have allowed the Miura family to improve on the original by optimizing ball speed and performance. This is accomplished by integrating a face of 455 Carpenter Steel (as found in our PP 9005 G) and use of a variable weighting system which allows for customization by your Miura dealer. With the standard 8gm weight included, the head weight of each iron aligns perfectly with today’s equipment standards, allowing for the IC 601 to be custom fit with the same shaft you currently play or to be fit with custom options, regardless of the weight of the shaft. The inner cavity of the head allows for a wider sole and ability to enhance the low center of gravity. 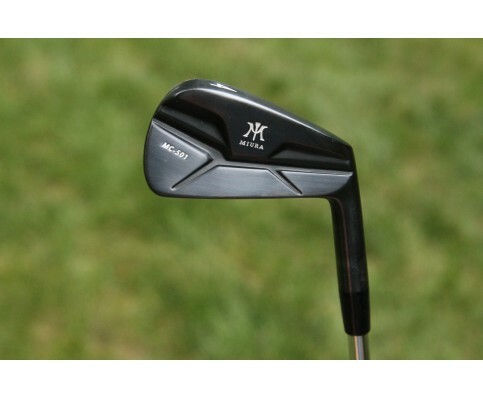 The way the club head sits at address, thanks in large part to the shape of the sole, will give the golfer confidence and with a larger sweet spot comes more forgiveness from the 4 iron thru the pitching wedge. -Call or email for pricing. Available in RH only.